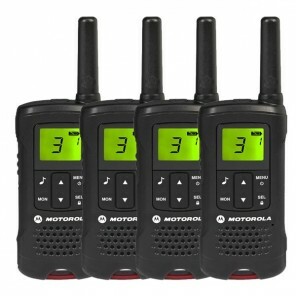 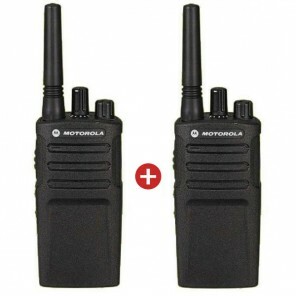 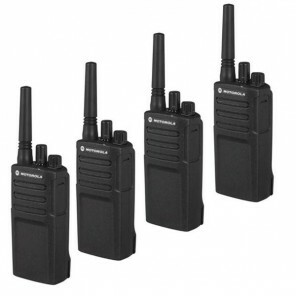 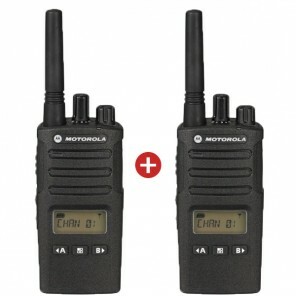 Browse our range of Motorola two-way radios for outdoor and professional use. 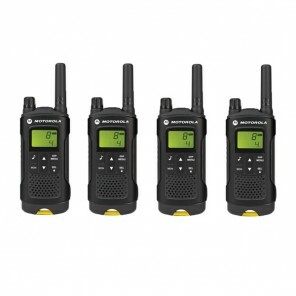 From to robust and water-resistant radios, have a look our range to find the perfect fit for you. 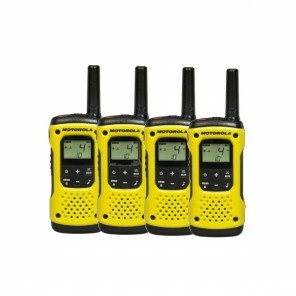 Call us for expert advice! 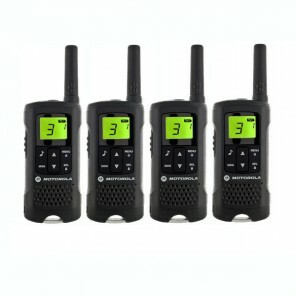 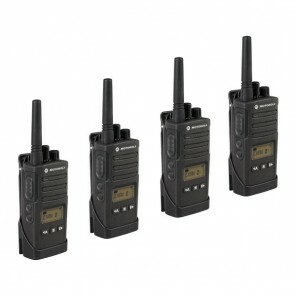 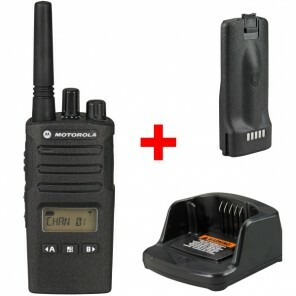 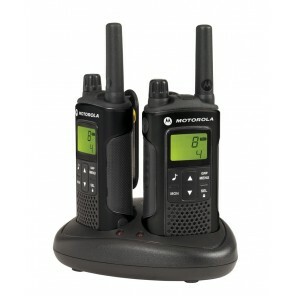 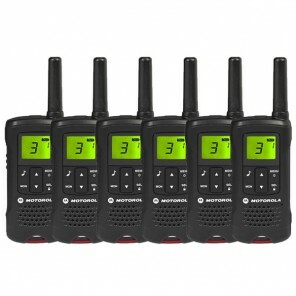 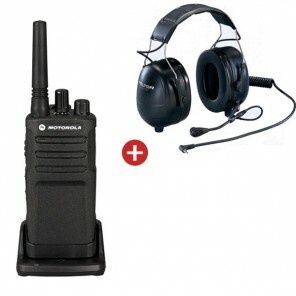 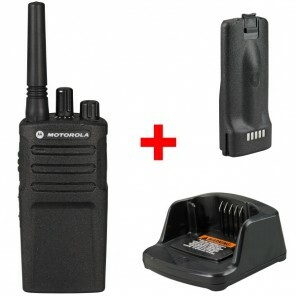 A general-purpose two-way radio, ideal for users needing to stay in touch easily and economically. 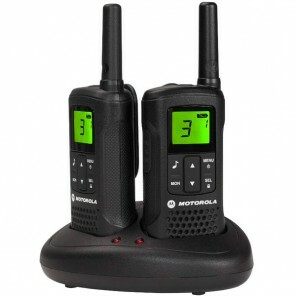 licence-free two-way radio, ideal for users needing to stay in touch with staff, colleagues or team members. 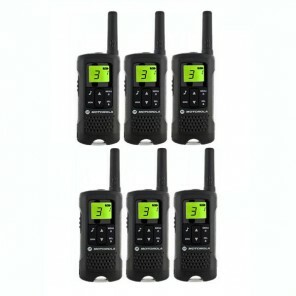 Compact, ergonomic design - pack of three pairs with UK plug! 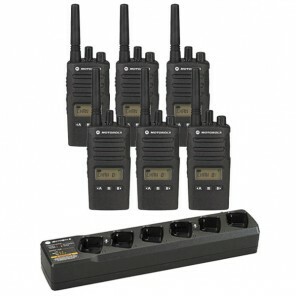 Compact, ergonomic design - pack of two pairs with UK plug!